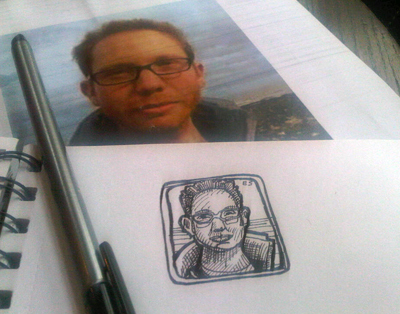 Today I sketched another bespoke EdinburghSketcher avatar. 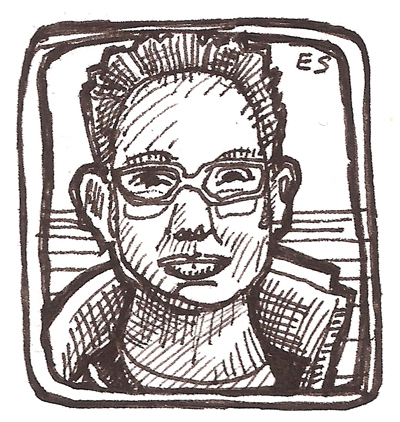 Only £10 from the ES shop you simply send me your photograph and I’ll sketch it and send back the avatar usually within 24 hours. At 200 pixels square it’s the perfect size for twitter, facebook and all your social media sites, so head over to the shop and order one today. 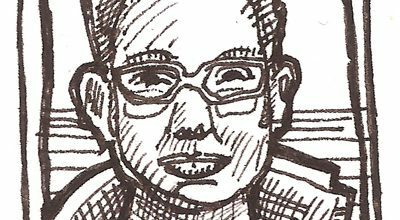 Here’s a photo of the original photo with the sketch.